Looking for answers for your organization and yourself, it can be tough to even know where to start. The goal of this monthly email is to distill everything our team is taking in and then provide you with the bullet points. If something strikes you, we'll provide a link to the resource to dive deeper. during times of stress and burnout. We won't try to sell you anything in this email. No bait & switch. The emails will be monthly. No Spam. No Mass Marketing. The resources will be beneficial. No Fluff. No Filler. Burnout is popular in our culture. It is almost a rite of passage. People try to avoid it, but inevitably it is going to come upon us. And while there are several articles about avoiding burnout and coming back from burnout; we have yet to see anyone problem solve the burnout in a simple way, while providing pre-emptive solutions. Solving burnout is as simple as solving a problem in small engines. It may not be easy, but it is simple. 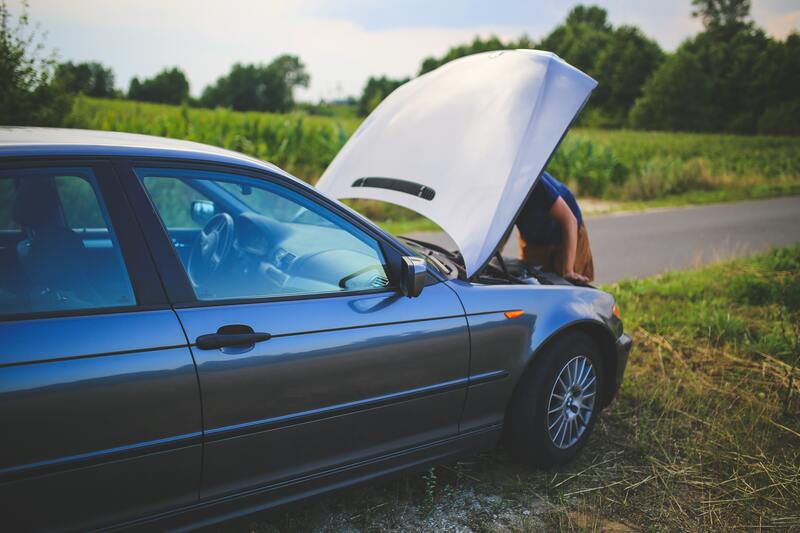 If you have a problem with your lawnmower or motorcycle not starting, you can trace it back to a problem with one of four things: Fuel, Fire, Air, Compression. There is an issue with one of those four things, and usually in that order. (Side note: that is also an order from least expensive to most expensive). So how does that relate to burnout? Overtime, through my own life and through working with hundreds of leaders I have seen burnout come and go. The severity of burnout varies, as do the stages and levels of leaders. But the root causes remain. You can trace burnout back to at least one of these issues: Pace, Purpose, Place, People, or Grace. This article Discusses this further, along with actionable steps to move out of each one. We cannot recommend this book enough. 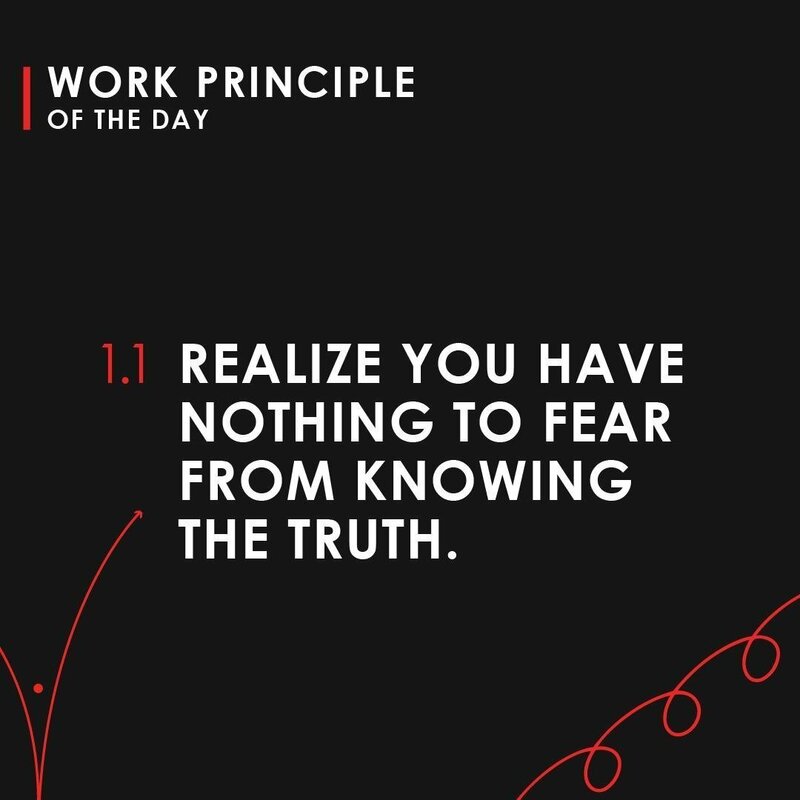 Ray Dalio, the Chief Investment Officer at Bridgewater Associates, put together a massive book walking through his principles in Life and Work. This is a great book to have on your shelf for reference, or an inspirational read. There are a ton of practical truths, exercises, quotes, and stories laced throughout this 600 page book. It has easily jumped into our Top 3 leadership books. The book is large, do not try to power through in one setting. Take your first reading of it and thumb through every single page to see the rhythm of the book. Then go back and dissect it. The book is broken down into little proverbs for Life and Work. 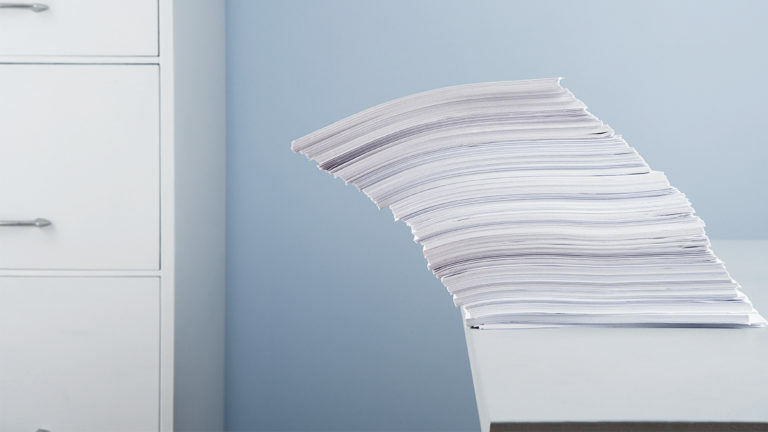 Dalio has an index for of each of the two sections which lay out those paragraphs or pages. This is for easy reference or if you want to jump ahead. He made a great little animated mini-series to watch instead of reading. Also, you can follow Ray on Linkedin or Instagram for great little work proverbs like this one above. Harvard Business Review published this eye-opening research piece covering how teams react when their managers are stressed. 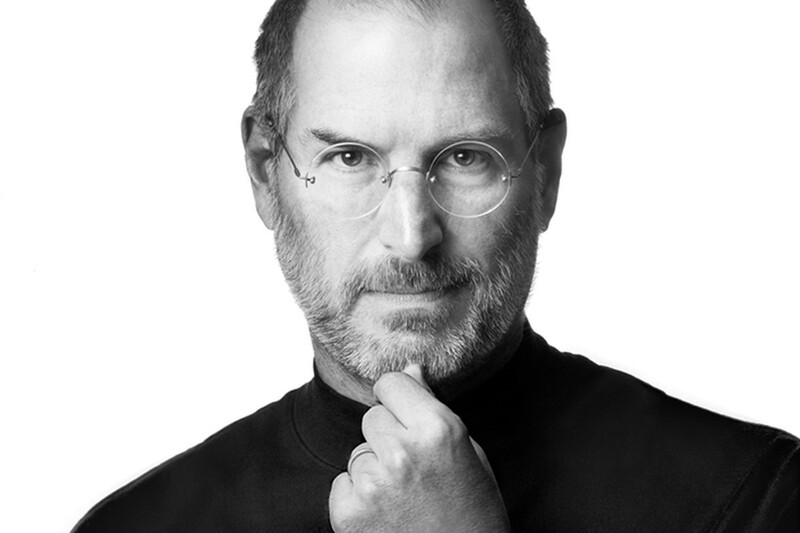 Steve Jobs’ Secret for Eliciting Questions. . . This quick article gives us some insight into how the late Steve Jobs would get to the source of issues while working with both Apple and Pixar at the same time. Jobs, not usually known for his compassionate side, did have a way with cutting to the heart of the matter quickly. He would go around the room, vacillating between those two questions until he had a grasp of the situation. This is a good little article written from the perspective of a mentor and mentee in a coffee shop. It’s great to read about the process of learning and growing while also trying to lead a team. Our experienced team at SCS is ready and willing to walk with you and your organization to reach your goals. Schedule a free consult today. 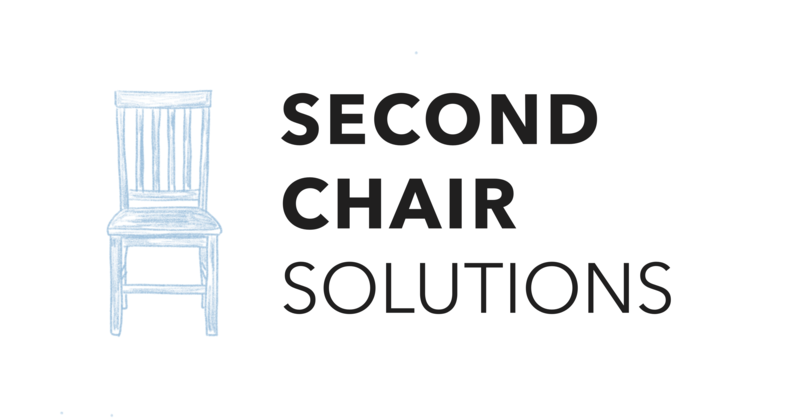 Copyright © 2018 Second Chair Solutions, All rights reserved.